Throughout history, language has been used to manipulate, to help, to inspire and to control. In the political arena, language and communication are crucial to shaping a message and winning elections. In the 20th and 21st centuries, we’ve seen the Left hijack and manipulate language to win their battles. Saul Alinsky dedicated an entire chapter in his “Rules for Radicals” to communication. He wrote about how communication is the most important tool a radical activist must possess to be successful. “It does not matter what you know about anything if you cannot communicate to your people,” Alinsky wrote. Alinsky taught his followers to focus on human experiences and how to twist words to achieve that focus. Organizers on the Left have mastered the skill not only of communication but of manipulating language and thoughts to communicate a message. “Is this manipulation? Certainly, just as a teacher manipulates, and no less, even a Socrates,” Alinsky wrote. 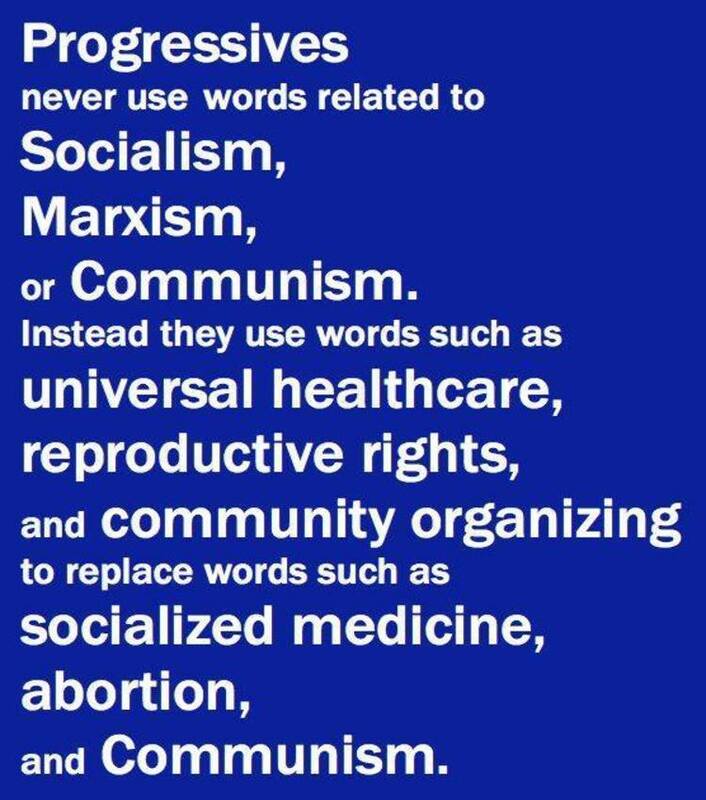 There are a few powerful words the Left has distorted in recent decades which have not only changed the political landscape but, more importantly, the culture. Using the term liberal, progressives like Franklin Roosevelt and Woodrow Wilson were able to fundamentally change the role of government in American society by expanding it under the guise that more regulation meant more freedom. The opposite was true, and they knew it. The same can be said today. Modernday liberals claim to be open to freedom of expression and ideas, but in practice, they are not. Liberals love speech zones, regulation, Big Government and snuffing out dissent.